Attention investors. 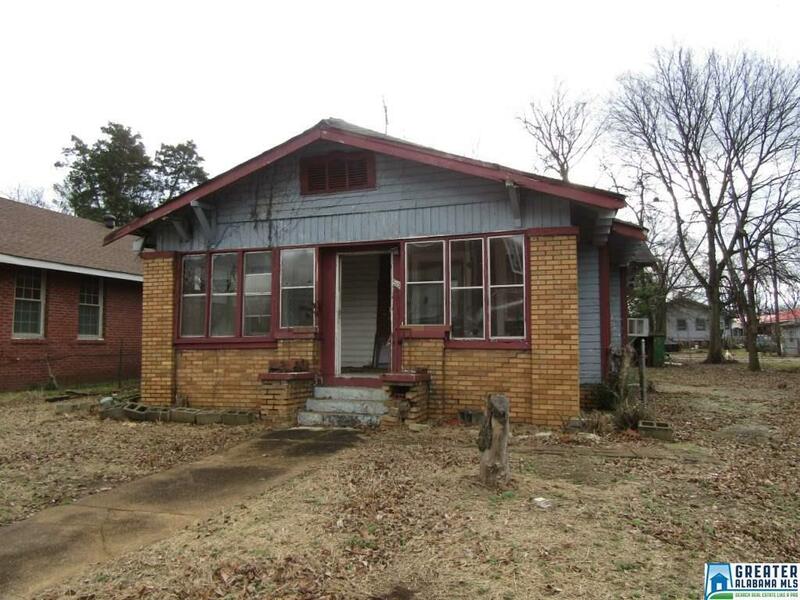 Here is a 2 bedroom 1 bath home just south of Graymont Ave and close to Legion Field. The home does include a living room with fireplace, and dining room. Right of redemption may apply, buyer and buyer agent should confirm all listing data.